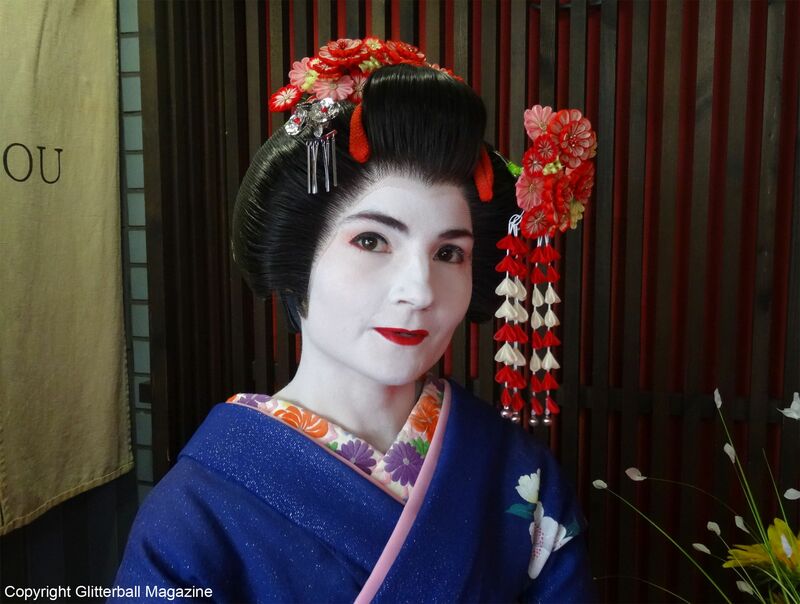 Kyoto is the birthplace of the geisha, so where better to experience a geisha makeover? 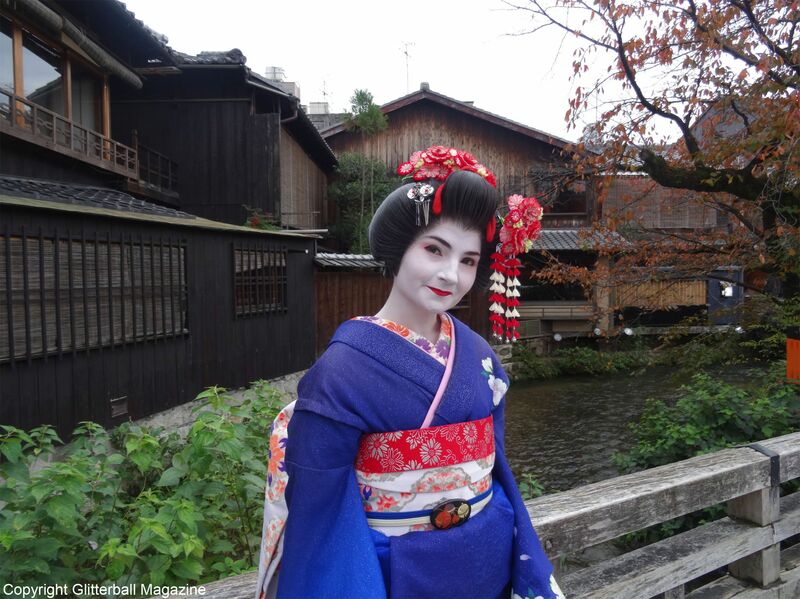 Although you’ll find geishas across Japan, the Gion district is a geisha hotspot. 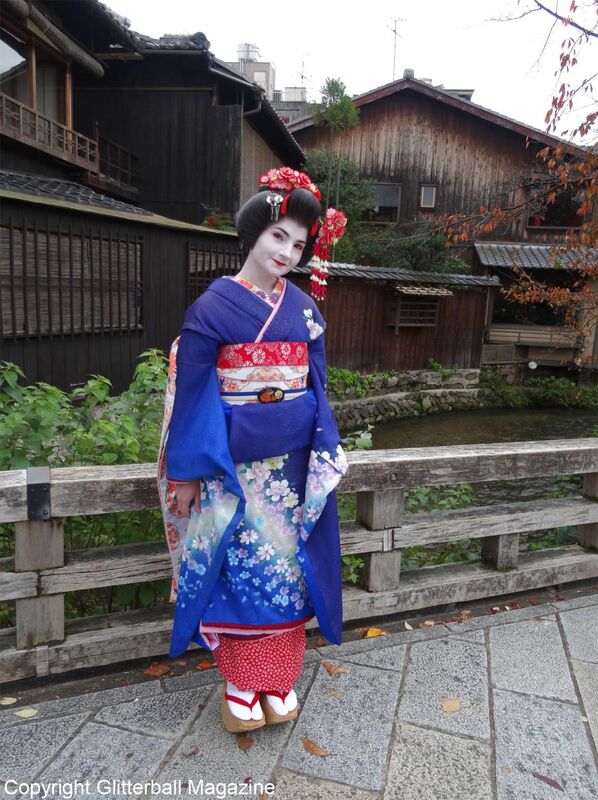 What is a Geisha girl? 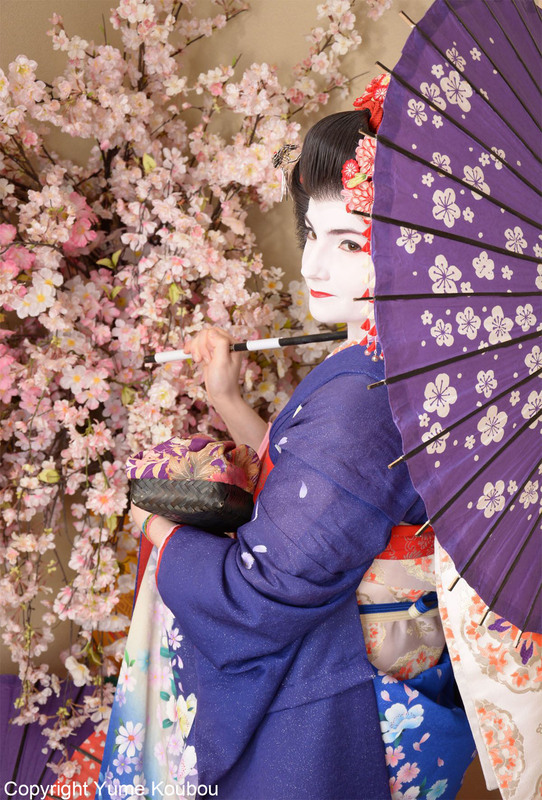 Geishas are professional female entertainers trained in traditional Japanese art, music and dance as well as the art of conversation. 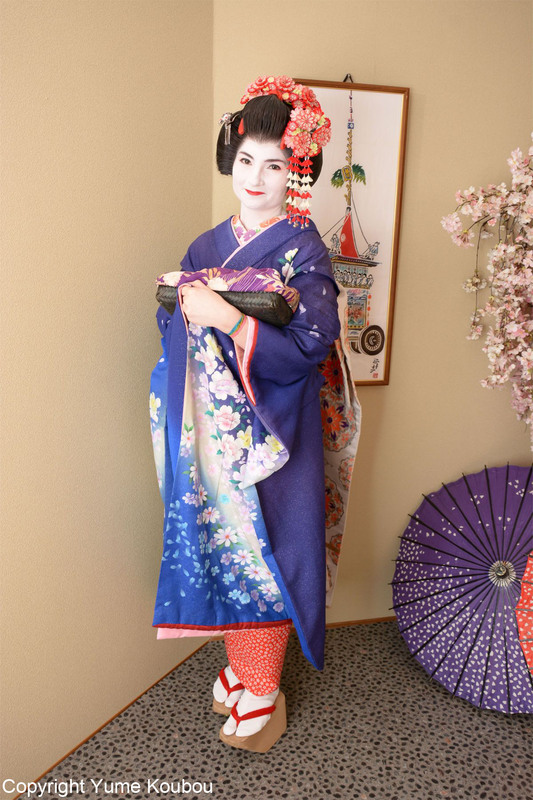 Dating back to the 17thcentury, geishas often spend their annual salaries on their luxurious kimonos, make up and wigs. 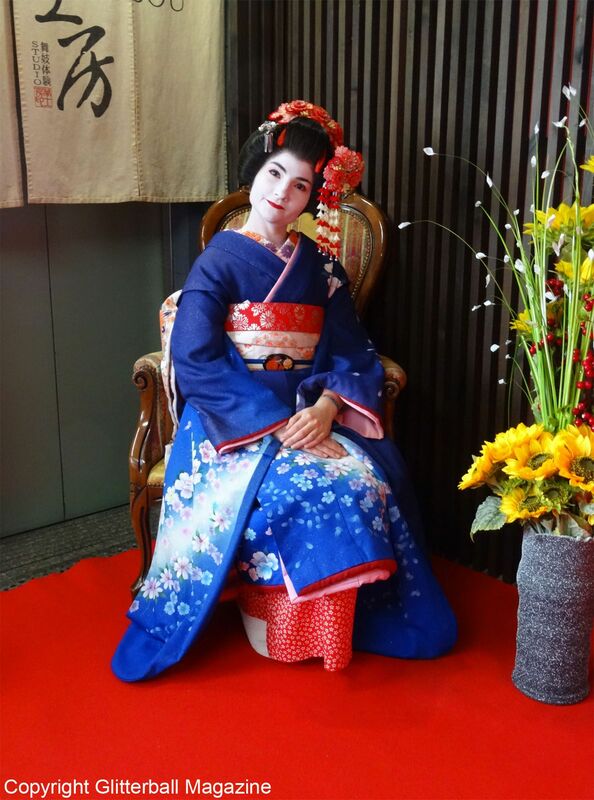 Did you know a full geisha outfit weighs up to an impressive 20kg? 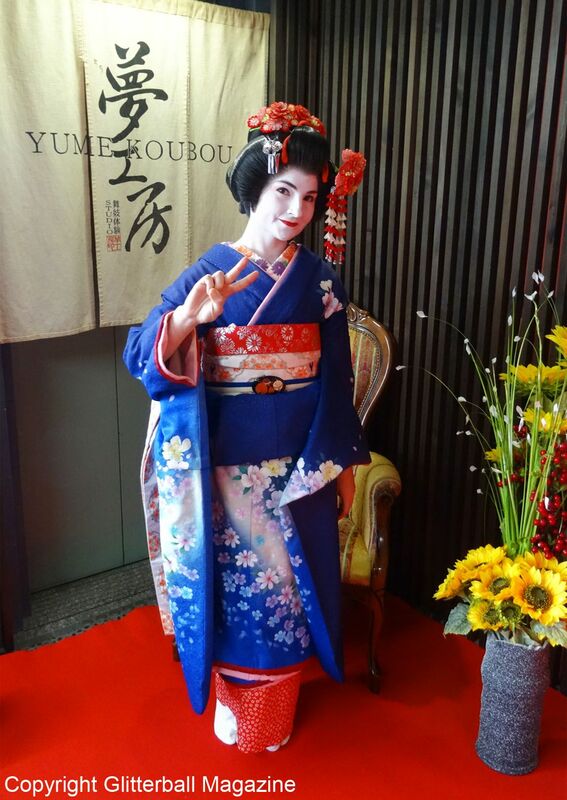 Located in the heart of Gion, Yume Koubou offers the ultimate Japanese experience to transform visitors into a geisha. 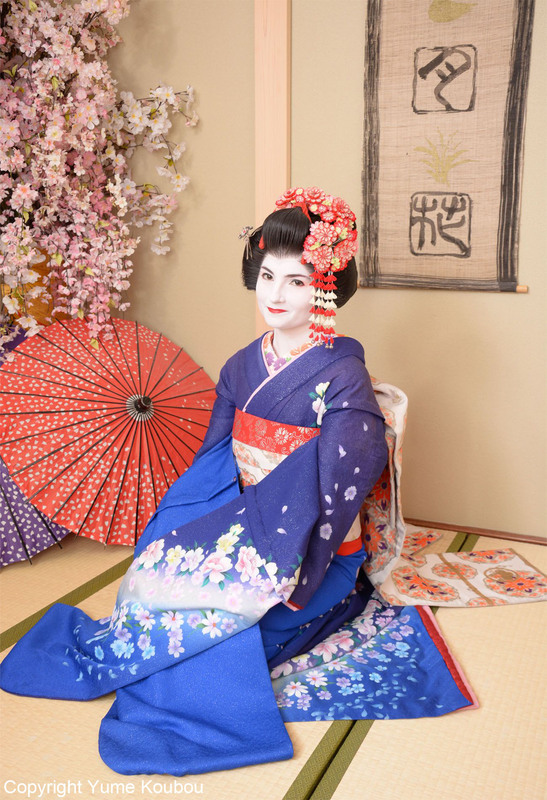 The Geisha Plan costs just under £100 and for this, you can wear a traditional kimono and get professional geisha make up done. You’ll also get eight printed photographs and a CD of all of the images taken by a professional photographer during your makeover. You can also take your own photos. It’s important to make reservations well in advance for this makeover. It lasts approximately two and a half hours per person (this includes an extra 30 minutes if you wish to have your photographs taken outside the studio around Gion). I couldn’t wait for my geisha makeover. Upon arriving, I took off my minimal make up in preparation and changed into a white robe. While watching the make up artist gather various products and tools, I realised my square jaw, thin lips and bushy eyebrows would potentially give her a few issues. 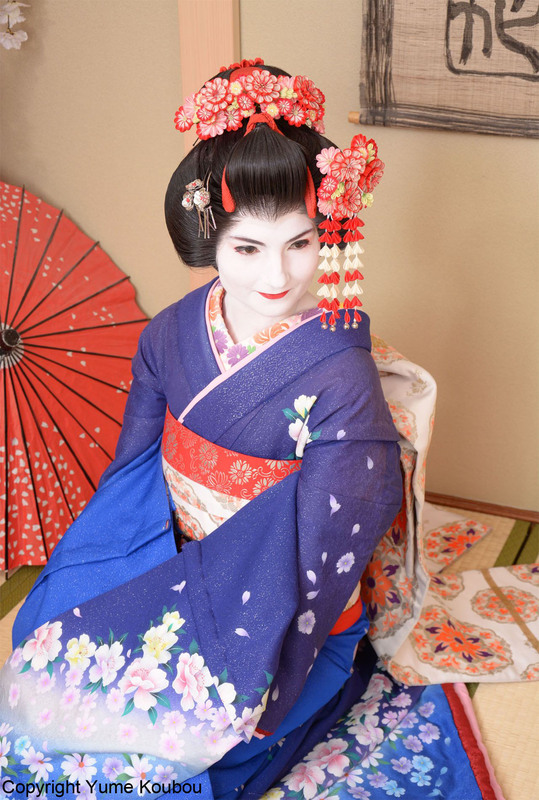 Geisha make up includes an ivory white complexion, delicate lips and defined eyes and eyebrows. The first stage involves applying a thick layer of white face paint across the face and upper neck (it’s applied in a V shape at the nape of the neck) with a large brush. The next step is shading the eyebrows. 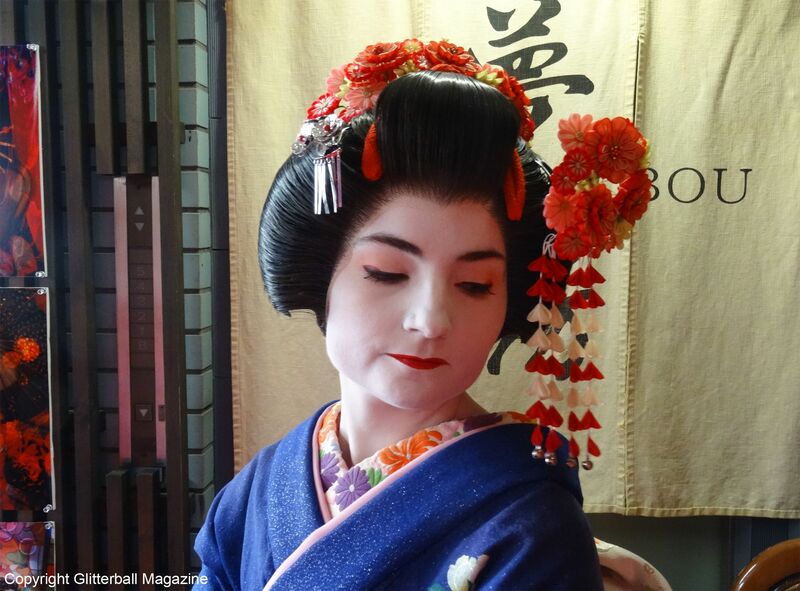 You may know I’m a huge fan of strong brows (I’m fiercely loyal to the Laneige Eyebrow Cushion-cara) so it was interesting to see a professional make up artist define them in true geisha style. I love that geisha eyebrows are straight rather than curved. A little bit of pink-red eyeshadow was swept through to add more definition. Now to the tricky part. Dealing with my already thin lips. I guess you could say I’m lucky because small, delicate lips are part of the geisha aesthetic. However, the make up artist spent so much time trying to perfect the cupid’s bow shape that I had to fight the urge to offer to help. I loved the eye make up. Subtle black winged eyeliner, with pink-red on the outer corners. Definitely a look to consider for the future. Choosing a geisha kimono was such fun. Yume Koubou have plenty of designs to choose from. I opted for a blue and purple kimono with cherry blossoms because it reminded me of my trip to Mount Fuji. I have a new-found respect for anyone who wears a full geisha outfit for more than a couple of hours. They’re very restricting and it’s impossible to dress yourself in one. Luckily staff are on hand to put on different underlayers and overlayers, tucking them in neatly. The extremely intricate (and heavy) geisha kimono is placed on top before the final layer of the obi belt is wrapped around the waist. 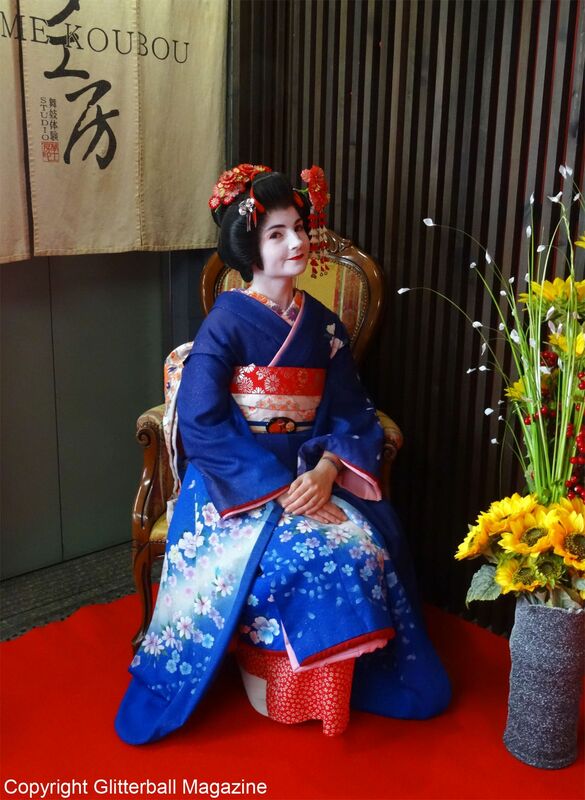 To get the perfect shimada hairstyle popular in the geisha tradition, wigs are used to save time on styling real hair. I’m no stranger to Japanese platform shoes so I was super excited to slip my feet into a pair of wooden geta shoes. I’ll be honest, they’re rather challenging to walk in! 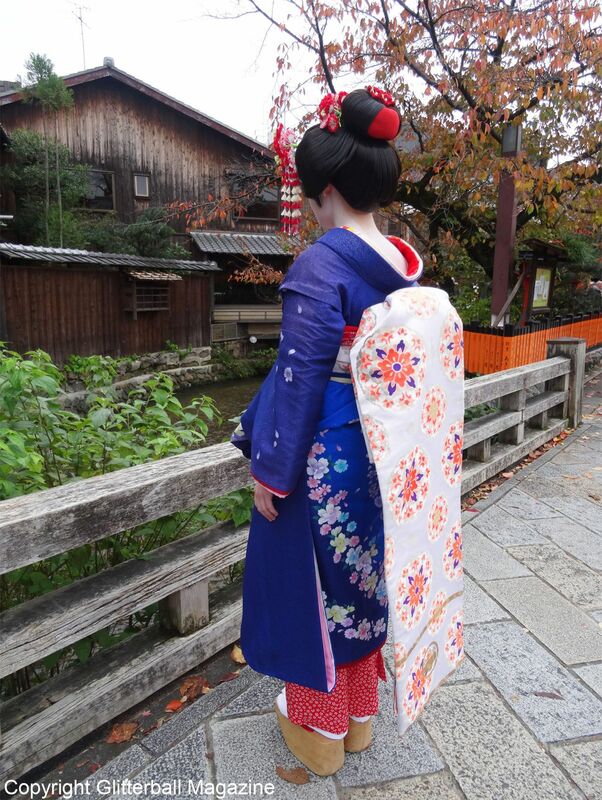 After the photo shoot in the studio, I ventured outside into the surrounding streets of Gion for more photographs. 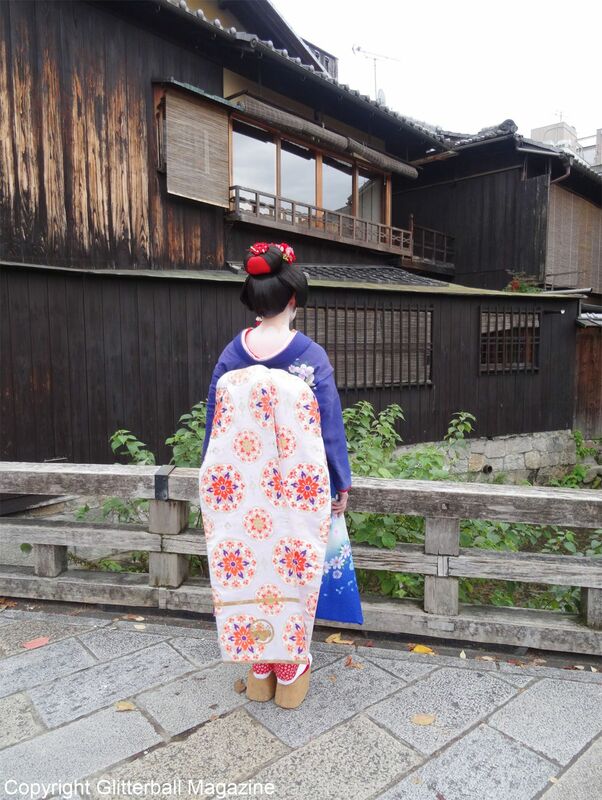 Being surrounded by traditional Gion houses added to the authenticity of my look. Back in the studio, I had the arduous task of removing my geisha make up and reapplying my usual make up. I have a confession to make: I loved my eyeliner so much I kept it on! 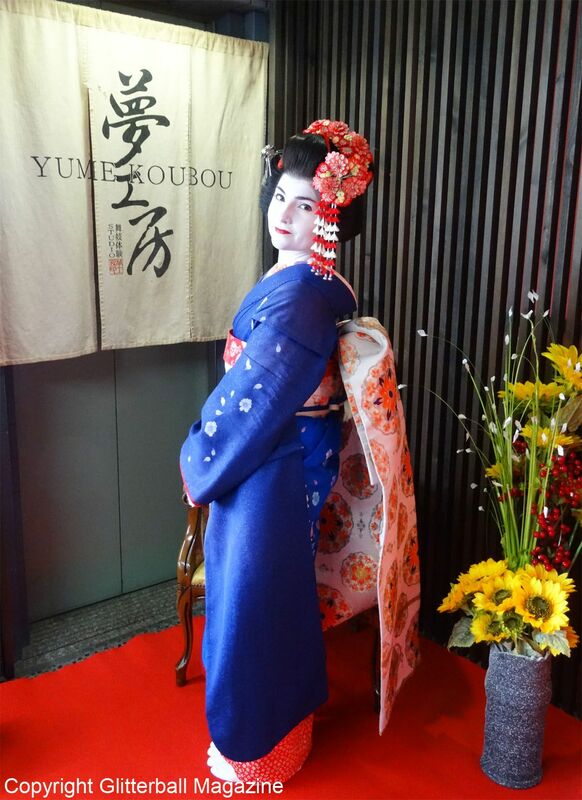 I highly recommend a trip to the Yume Koubou for an authentic Japanese geisha experience. You can discover my other adventures in Kyoto and find out where I stocked up on Japanese skin care.